HomeBloggingCreate a Fan Page on Google Plus and Twitter for you Blog or website. Create a Fan Page on Google Plus and Twitter for you Blog or website. Social media sites like Google+ and twitter are very helpful in giving your website or blog more exposure. It is an easy and inexpensive way of promoting your website and reaching out to a large number of people. 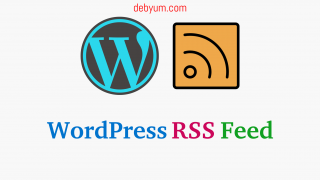 All you need to do is create a page for your website/Blog on these platforms. Today we will learn how to create a Page on Google+ and Twitter. Create a fan page on Google plus. Create Multiple Google Plus fan pages. Create a Twitter fan page for your blog or website. Create fan page on Google plus and Twitter for your blog. Create a Brand page on Google Plus. Google+ social network website that is owned and operated by Google. Google+ was started after the retirement of Google Buzz in 2011. A Google Plus page for your website is not your profile page. It should be a dedicated page for your brand, be it a blog or website or anything else. To Create a Google Plus page or Google Plus Business page, Login to your Google account (G-Mail account). 1. Go to Google Business Page to create a Page. If you are planning to use this Page for your Blog/website then you should select “Brand”. 3. Go to next Page. 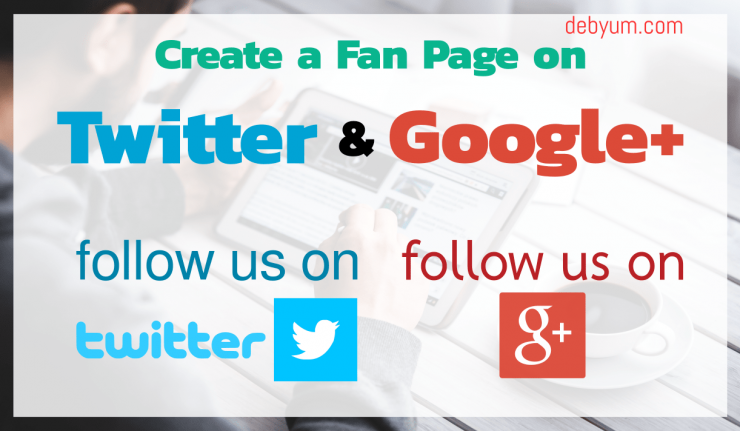 How to create a fan page on google plus and twitter for your blog? Next, Choose an appropriate Page name for your Google Plus brand Page. Fill out your Website address in Website section. Choose Product or brand as your Type of page if you are creating a Page for your website/Blog. Also, you need to Agree to their terms and services and then hit Create page. Setup Google+ Brand Page for your Blog. 4. Now you have created a Google plus fan Page for your Brand. 5. 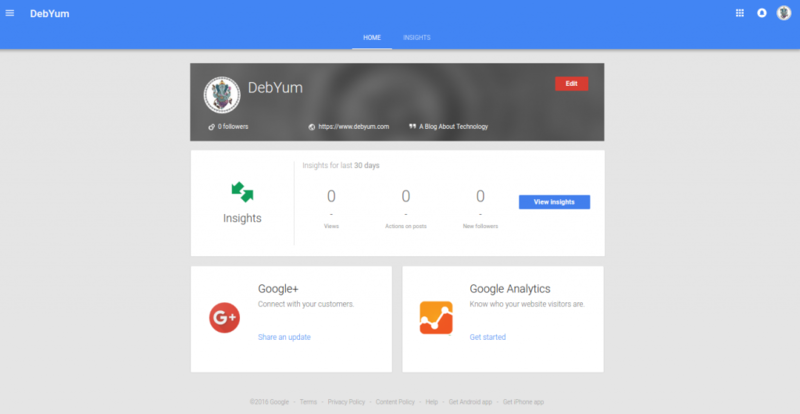 This is the main Google+ Business Page. Google plus fan page main. From here you can Visit your Google+ fan page to share a new post or visit your Google analytics Panel to take a look at the various statistics of your website traffic. Upload a Logo for your brand page and fill out the description. 6. Go to your Google plus page by clicking Share an update. 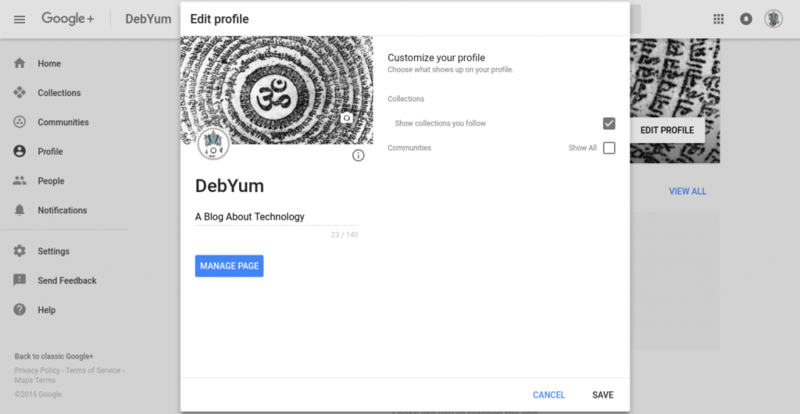 Edit your Google+ Profile by clicking EDIT PROFILE. Edit profile of Google plus fan page. Also, after you are done filling all the necessary details and creating some collections, share your twitter fan page with your other Social media profiles. 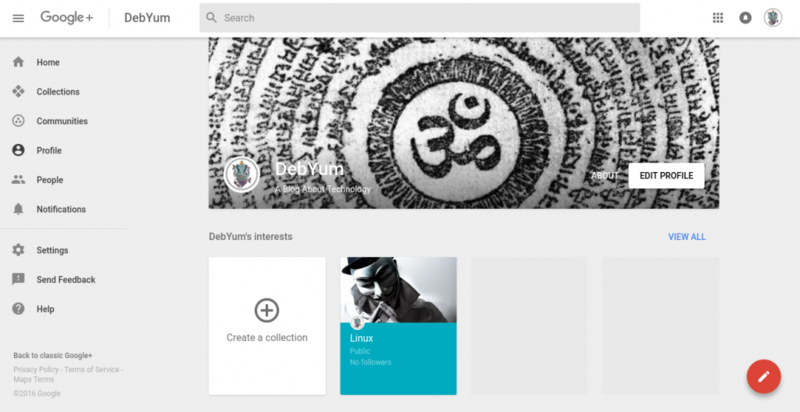 here’s is an example of how a Google plus page will look like. 7. If you have many Google Plus fan pages for your other brands and can easily switch between them. by clicking the upper right corner. Click the Page name you want to switch to. Finally, That’s all for now on Creating fan pages for your brand on Google Plus Pages. Create a Twitter Fan Page for your website or Blog. 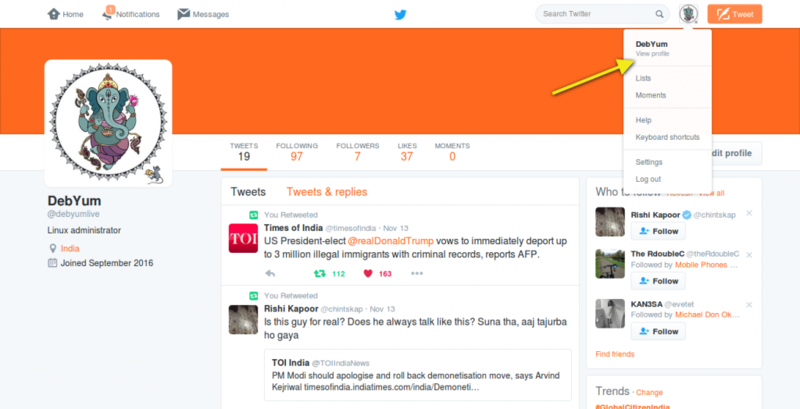 Creating a Page for your Brand is same as creating any normal account on Twitter. The only difference is that after you are done creating an account, you will link that Twitter account to you Website/Blog. Here’s how you will link that Twitter account to your Website/Blog. 1. Go to Top-right of you twitter account page and click view profile as shown in the picture below. Create a twitter fan page for your blog? 2. Go to Edit profile. Edit your twitter profile to connect your blog with it. 3. Next, enter the required information and the address of website/blog you want to link with this twitter account. Upload a new Profile photo and Header photo to make this page more user-friendly. finally, Save changes. 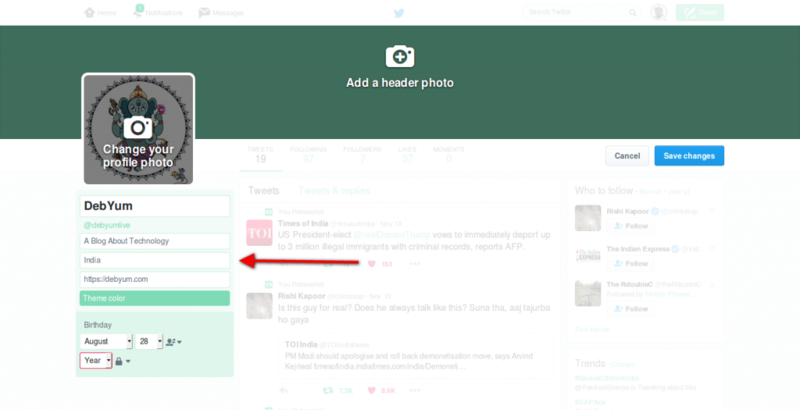 Link your Blog with your Twitter Fan Page. 4. 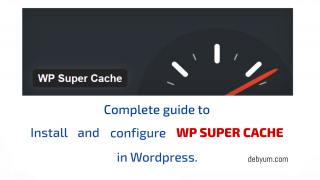 Now you have linked this twitter page with your Website/blog successfully. Here’s an example. Now that you have completely created a Google plus and Twitter fan page, you should always update these Google+ and twitter fan pages. Also, Try to make them more popular and communicate with your followers as much possible to build traffic on your website/blog. Finally, If you have any other queries about social media fan pages then let me know through comments. Complete guide to Install, Update & Disable strict SQL mode in MySQL 5.7.